With the release of .NET Core 1.0, you can now create applications for Mac OS X and Linux, as well as Windows, using the development tools you know and love. C# 6 and .NET Core 1.0 has been divided into three high-impact sections to help start putting these new features to work. First, we'll run you through the basics of C#, as well as object-orient programming, before taking a quick tour through the latest features of C# 6 such as string interpolation for easier variable value output, exception filtering, and how to perform static class imports. We'll also cover both the full-feature, mature .NET Framework and the new, cross-platform .NET Core. After quickly taking you through C# and how .NET works, we'll dive into the internals of the .NET class libraries, covering topics such as performance, monitoring, debugging, internationalization, serialization, and encryption. We'll look at Entity Framework Core 1.0 and how to develop Code-First entity data models, as well as how to use LINQ to query and manipulate that data. The final section will demonstrate the major types of applications that you can build and deploy cross-device and cross-platform. In this section, we'll cover Universal Windows Platform (UWP) apps, web applications, and web services. Lastly, we'll help you build a complete application that can be hosted on all of today's most popular platforms, including Linux and Docker. 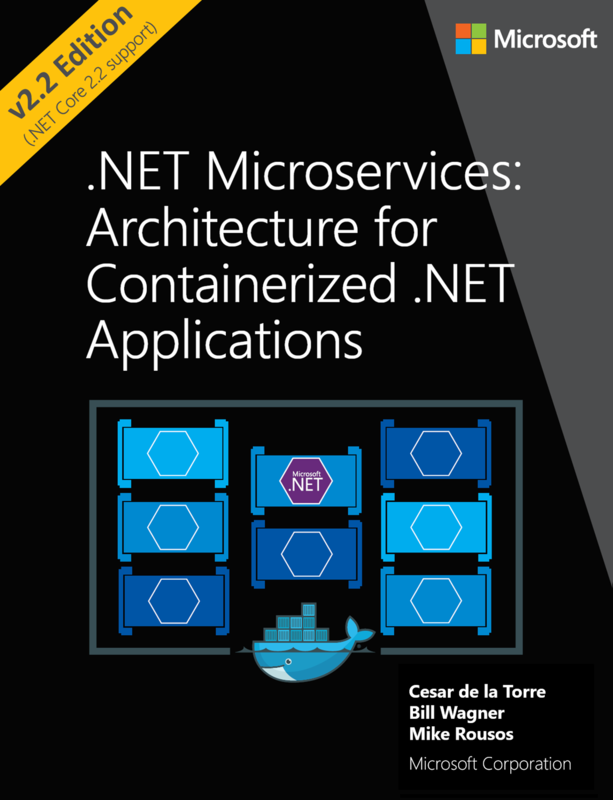 By the end of the book, you'll be armed with all the knowledge you need to build modern, cross-platform applications using C# and .NET Core. Mark J. Price is a Microsoft Certified Trainer (MCT) and Microsoft Specialist, Programming in C# and Architecting Microsoft Azure Solutions, with more than 20 years of educational and programming experience. Since 1993, Mark has passed more than 90 Microsoft programming exams and specializes in preparing others to pass them too. His students range from professionals with decades of experience to 16-year-old apprentices with no experience at all. He successfully guides all of them by combining educational skills with real-world experience, consulting on and developing systems for enterprises worldwide. Between 2001 and 2003, Mark was employed full-time to write official courseware for Microsoft in Redmond, USA. His team wrote the first training courses for C# and .NET while they were still an early alpha version. While with Microsoft, he delivered "train-the-trainer" classes to get other MCTs up to speed in C# and .NET. In 2010, Mark took a postgraduate certificate in education (PGCE). He taught GCSE and A-level mathematics in two secondary schools in London. Mark holds a Computer Science BSc (Hons) degree from the University of Bristol, UK. HELLO, C#! 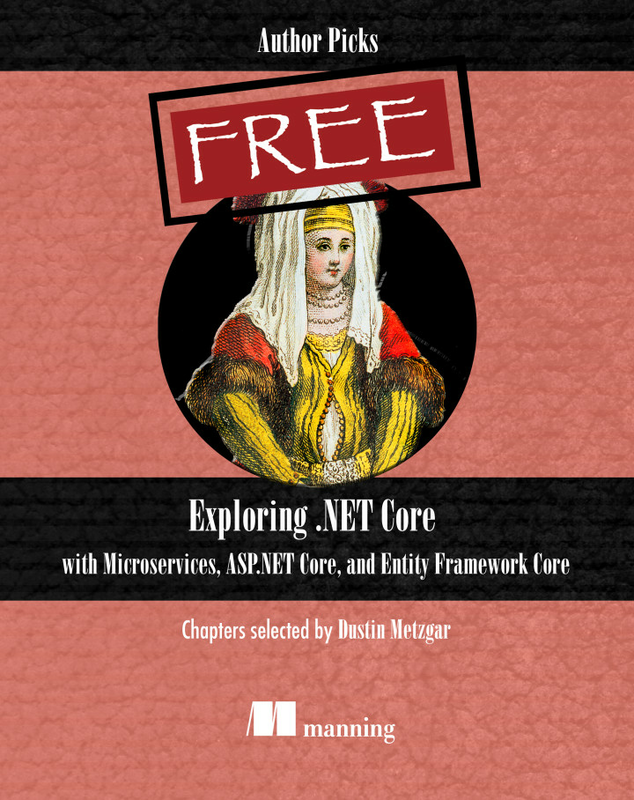 WELCOME, .NET CORE!